South Florida's water managers say the region should expect a dry season with potentially above-normal rainfall. The dry season typically lasts from November through May. South Florida usually sees an average of 18 inches of rainfall during those months. The National Oceanic and Atmospheric Administration's Climate Prediction Center is predicting normal to above-normal rainfall conditions during South Florida's dry season. 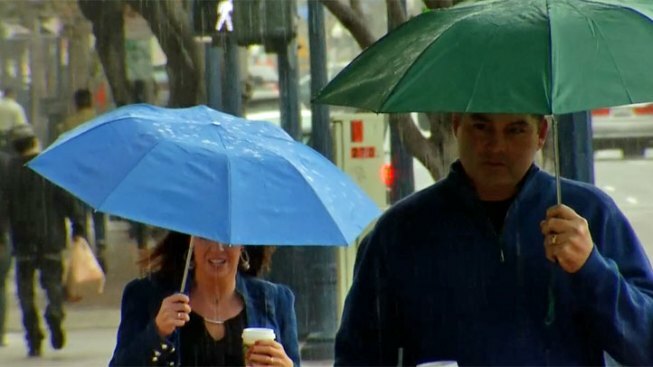 Forecasters say El Nino conditions may develop later this fall or over the winter. Those warming of waters in the equatorial Pacific can increase the amount of rainfall in South Florida. Water managers say a district-wide average of 33.58 inches of rain fell from Orlando to the Florida Keys during the wet season between May 27 and Oct. 5. That was 2.45 inches above average.